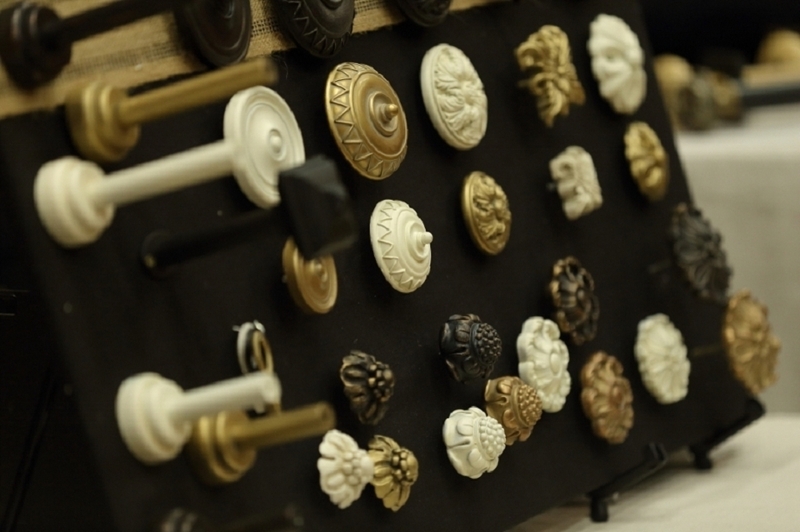 For Designers and Workrooms, our Hardware Sample Set comes with one of each style and color of our resin knob/finials and each post adapter/extender. There are 44 pieces in all. In addition you will receive information on obtaining discount pricing on our hardware. This set does not include any of our metal knobs, posts, rods or rings. Q: Does the 44 piece designer knob set include the new silver knobs?